In a world where resources are limited and books are being digitized, our goal is to give people a tangible way to display and interact with their digital reading collections. 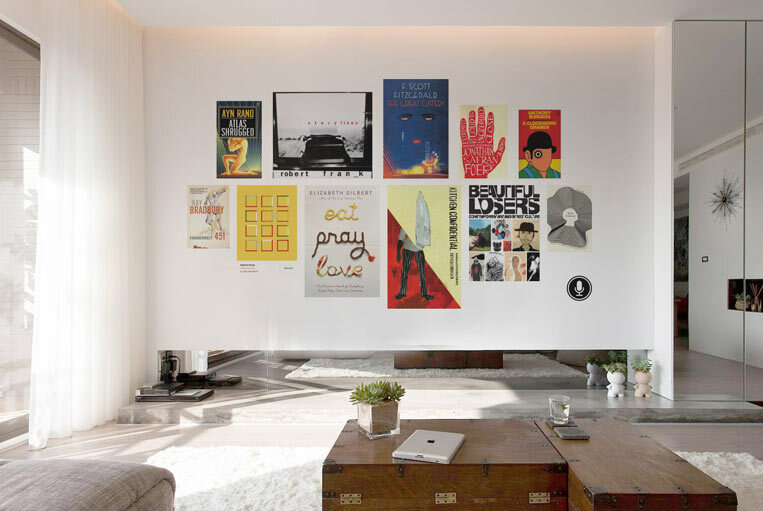 The BookWall is a projected interface that allows users to display, explore and share their digital book collection. It also allows for access to internet-enabled content. 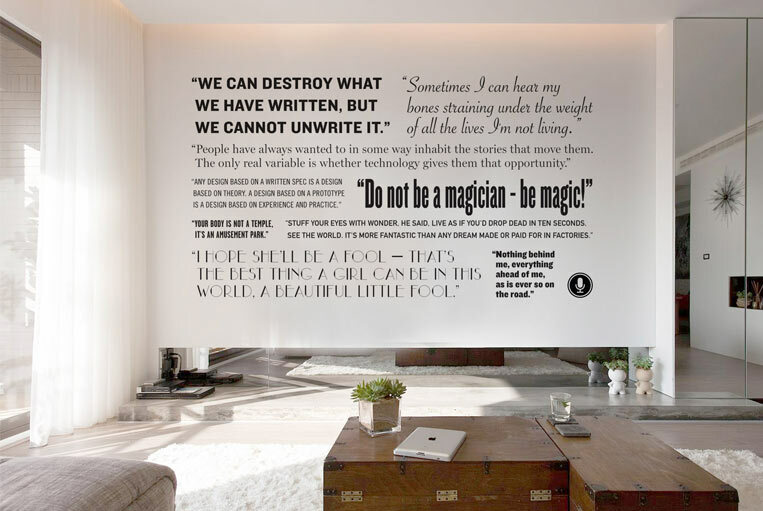 Users interact with the BookWall through voice, gestures and touch. The project was conceived by Li’l Robin’s founder Anke Stohlmann, Jennings Hanna, Rae Milne, and Willa Tracosas.